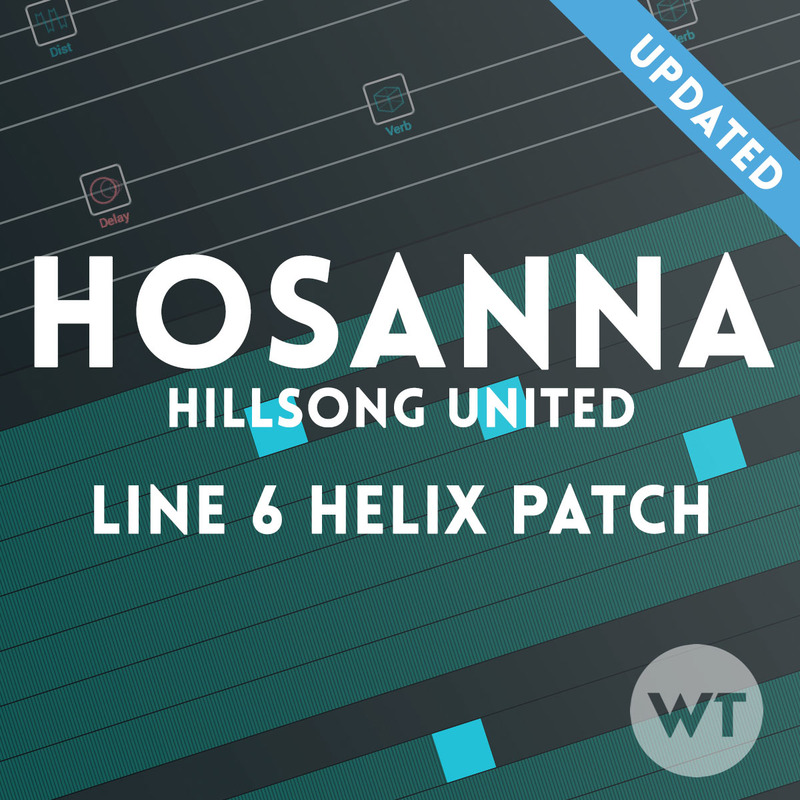 Our Line 6 Helix patches are meticulously crafted to sound perfect for modern praise and worship music. We offer both base patches (think a massive pedalboard into an amp – or amps), and song-specific patches where you get the exact sounds from a song at the push of a button. 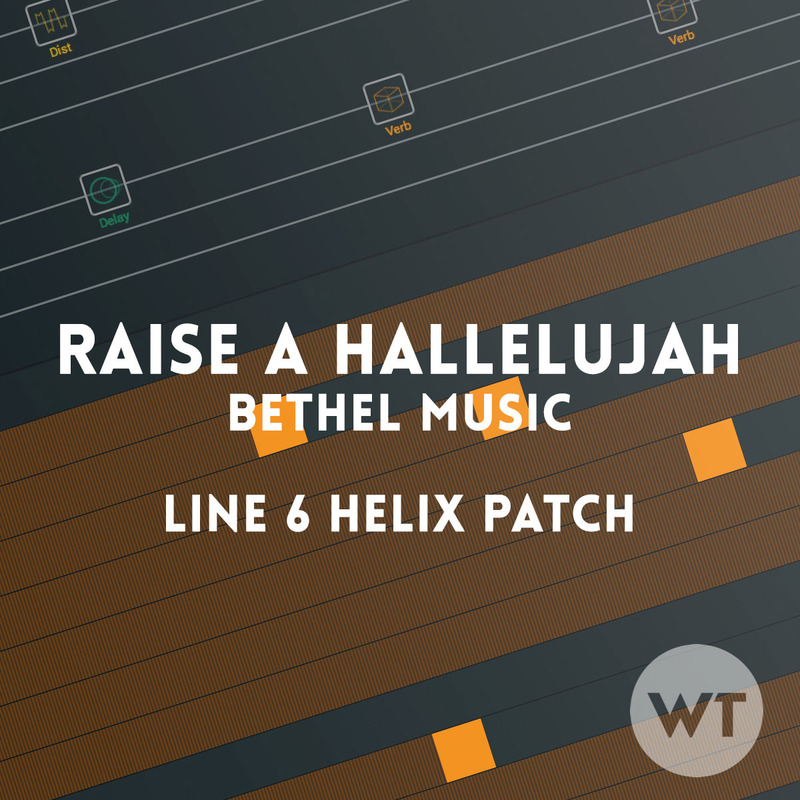 Line 6 Helix patch for the song Raise a Hallelujah by Bethel Music. Organized into snapshots, you can get the sounds from the album at the push of a button. You get two different patches – one using an IR Cab by LiveReadySound, and the other using stock cabs. The IR is not included. P&W patch for the Line 6 Helix based on the Matchless DC-30 and Litigator amp models. P&W patch for the Line 6 Helix based on the Matchless DC-30 and Litigator amp models. Free premium Tone Junkie IR Cab included! We’ve also included a stock cab version as well. 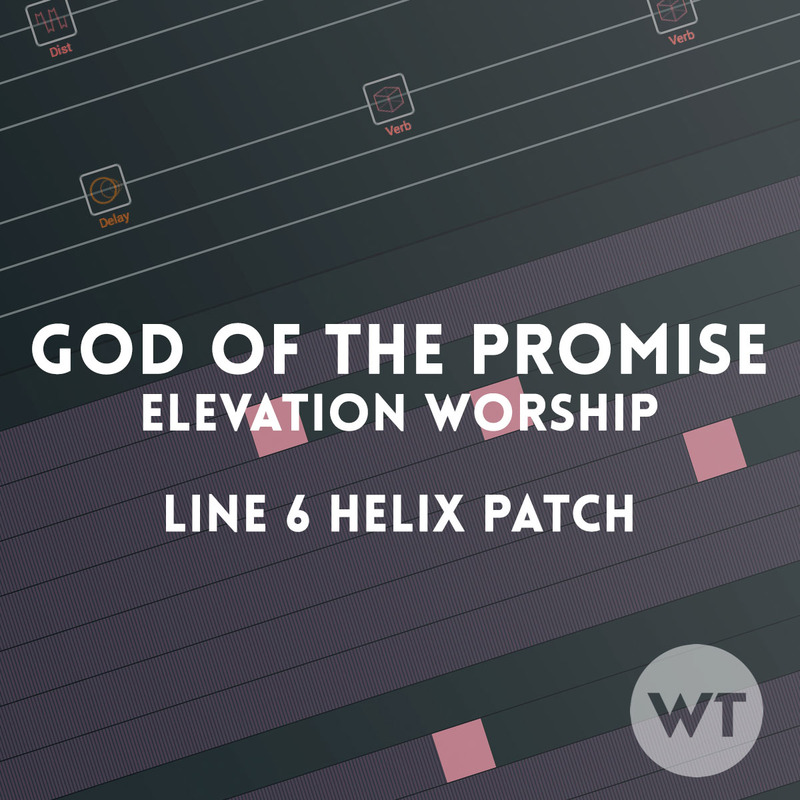 Line 6 Helix patch for the song God of the Promise by Elevation Worship. Organized into snapshots, you can get the sounds from the album at the push of a button. You get two different patches – one using an IR Cab by LiveReadySound, and the other using stock cabs. The IR is not included. 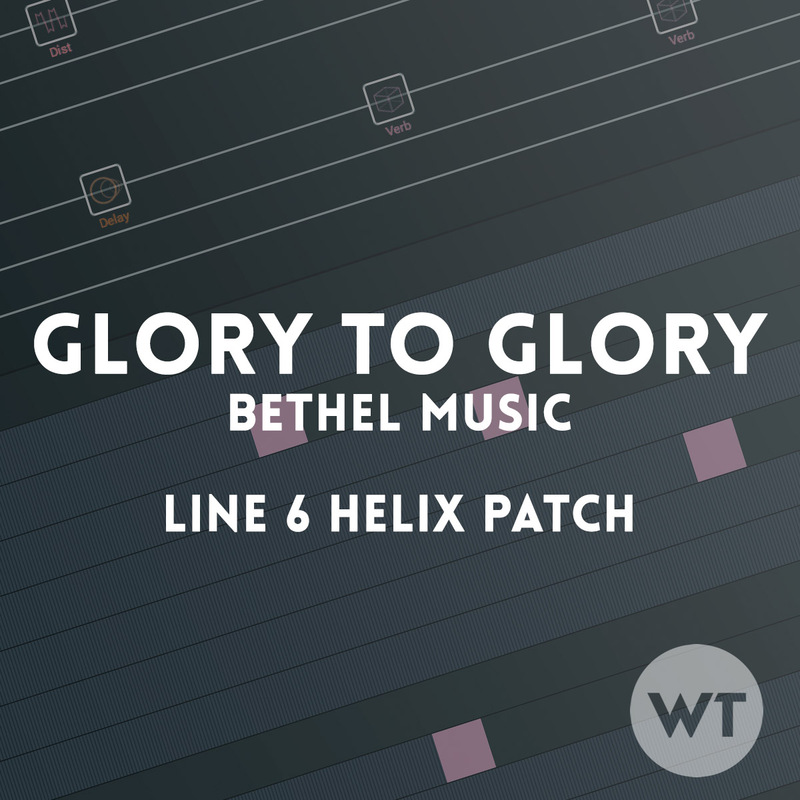 These are our best-sounding patches for the Helix. Each one includes at least two versions: one designed for use with IR cabs and one with stock Helix cabs. Some include variations for guitars with single coils and humbuckers. 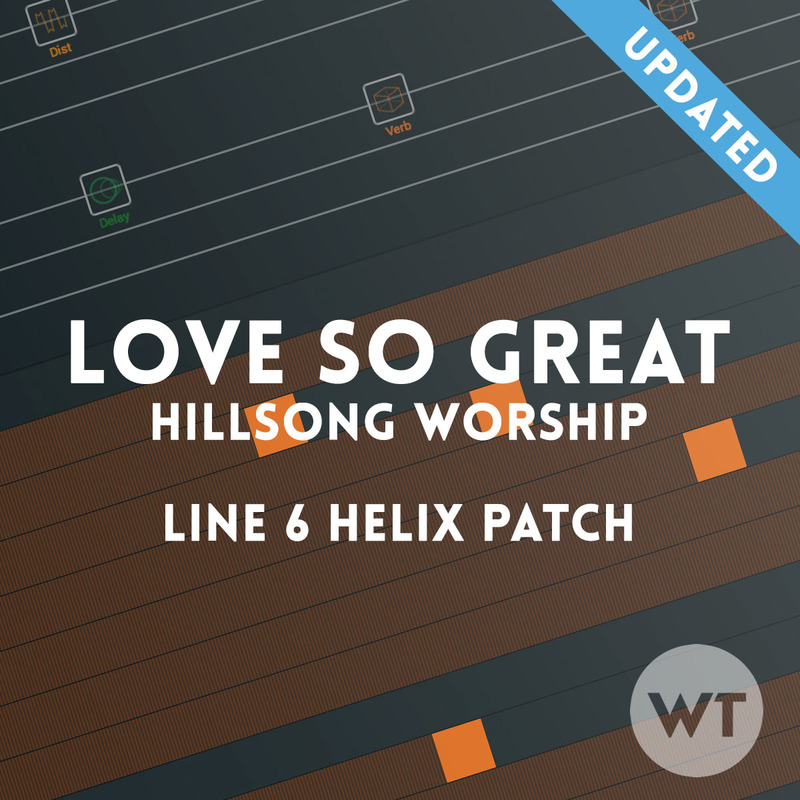 Each premium patch is set up to work great for modern praise and worship settings. They’re designed to run in stomp box mode, and each patch includes multiple drive settings as well as tons of delay and verb options. Think of it as having a massive board into world class amps with super simple usability. Click through to individual patch pages to see demo videos. A 3-patch pack for the Line 6 Helix. Includes patches based on the PRS Archon and Line 6 Litigator (Dumble style) amps, and a dual-amp patch with both. Specifically dialed in for worship music, and designed to be used in either stomp or snapshot mode. We’ve included both stock and IR-ready patches (IR cabs not included). Get classic American tones with this 3-patch pack for the Line 6 Helix. Includes patches based on the Fender Champ and Fender Deluxe Reverb amps, and a dual-amp patch with both. We’ve included both stock and IR-ready patches. 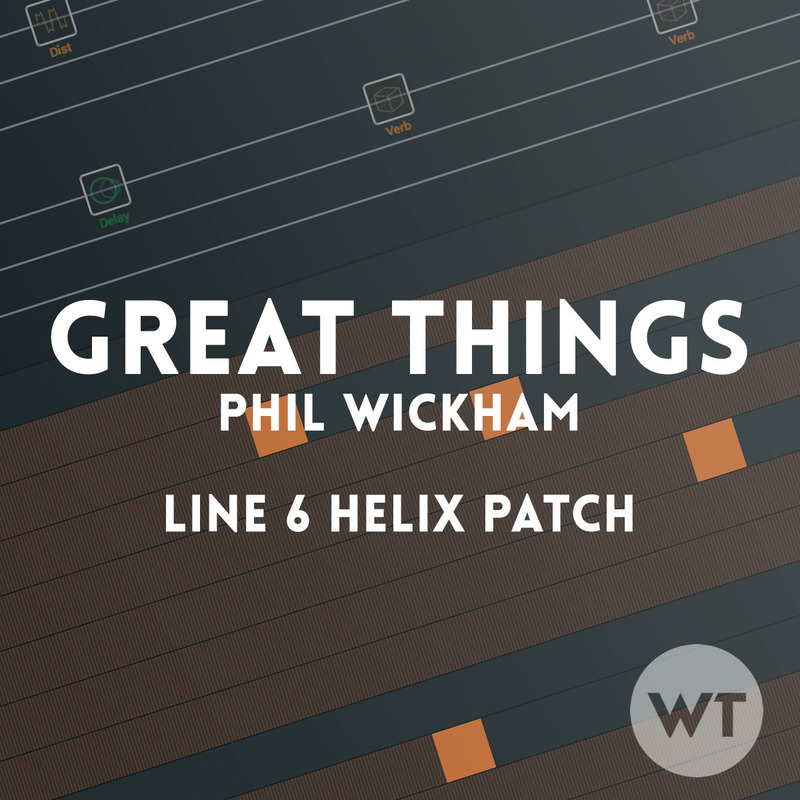 Get classic British and American tones with this 3-patch pack for the Line 6 Helix. Includes patches based on the Friedman BE-100, the Dr. Z Route 66, and a dual-amp patch. We’ve included both stock and IR-ready patches. British tones from Marshall and Vox in a single Helix patch using the AC30 and JTM45 amp models, plus huge reverbs and delays. Includes versions for both single coils and humbucker guitars. You also get both IR Cab and stock Helix cab versions (IR is not included). 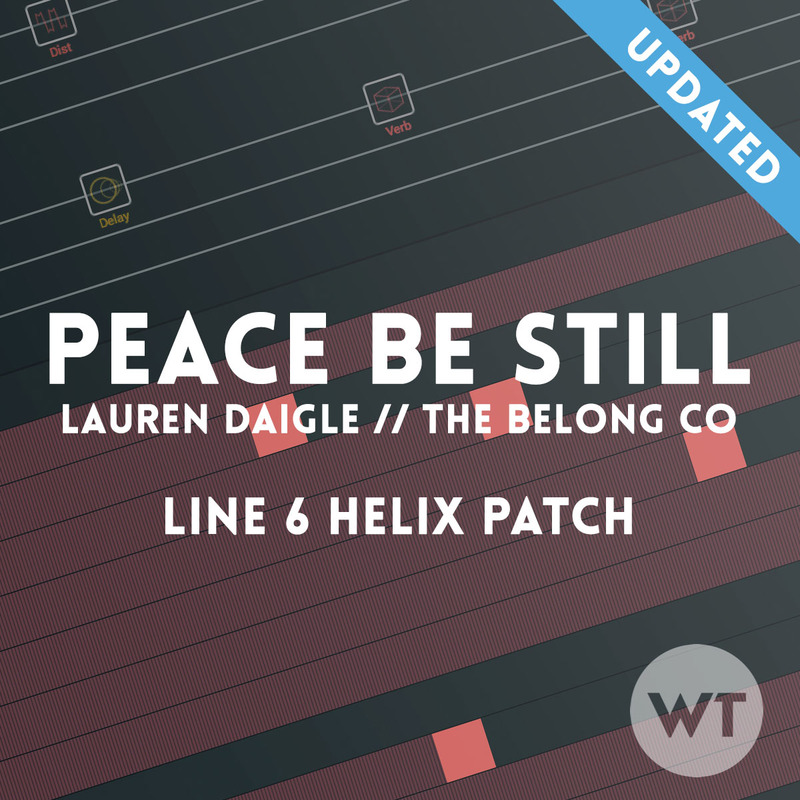 Line 6 Helix patch designed specifically for musicians who play acoustic and sing. Both guitar and vocals are processed separately to give you a pro sound straight out of the Helix. 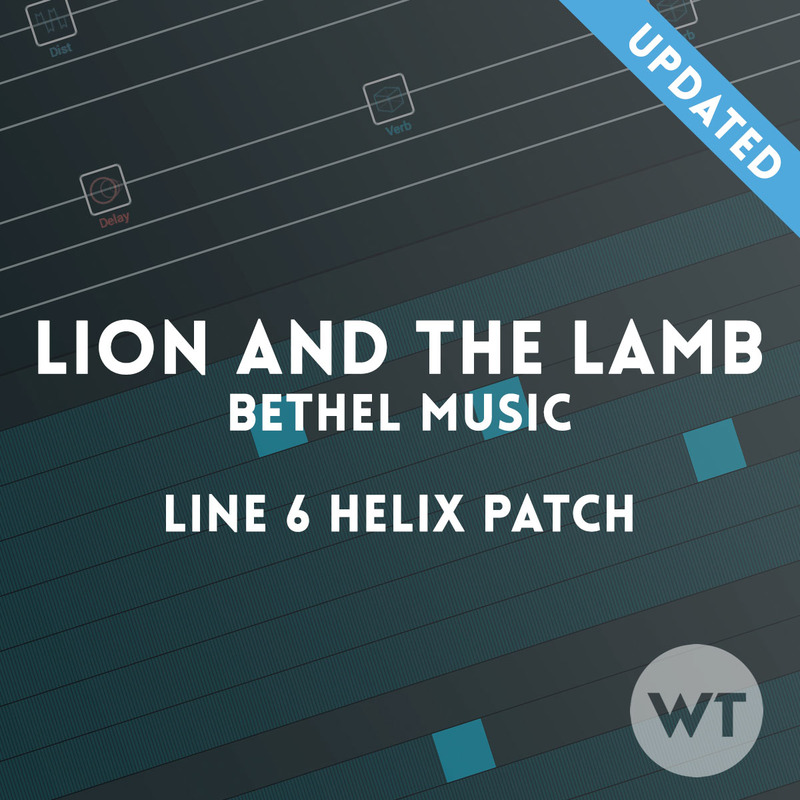 HELIX LT Users: You will need a separate microphone preamp to use this patch. The Helix LT does not include the mic pre found on the Helix Floor and Rack models. More info below. 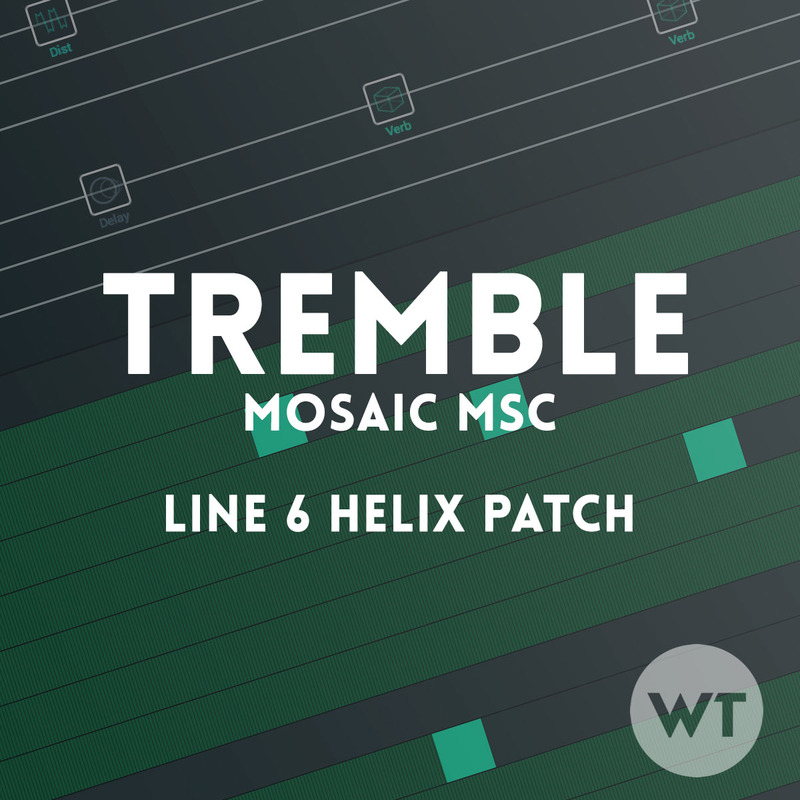 A huge ambient patch designed specifically for volume swells. For Line 6 HX Effects and Line 6 Helix. 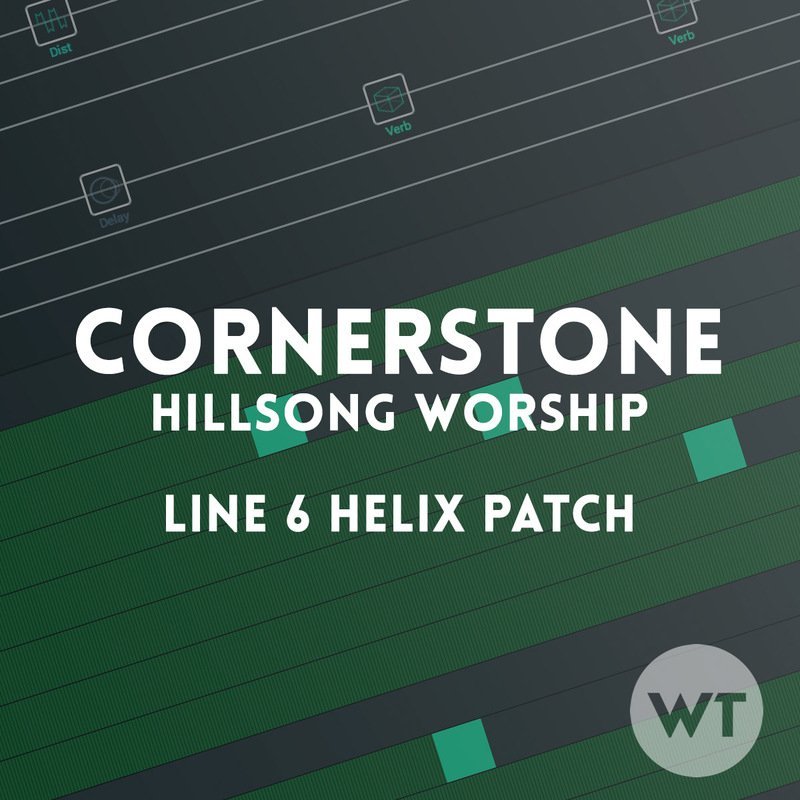 Stereo Line 6 Helix patch using two different AC30 amp models – designed specifically for modern praise and worship tones with snapshots. You get two different patches – one using an IR Cab by LiveReadySound, and the other using stock cabs. The IR is not included. This patch includes the new Line 6 reverbs introduced in firmware 2.5. Current version: 2.0 (released 11/12/2018) – See the changelog below to see how we’ve improved this patch. A premium (free) P&W Helix patch based on the AC30 Fawn amp model. 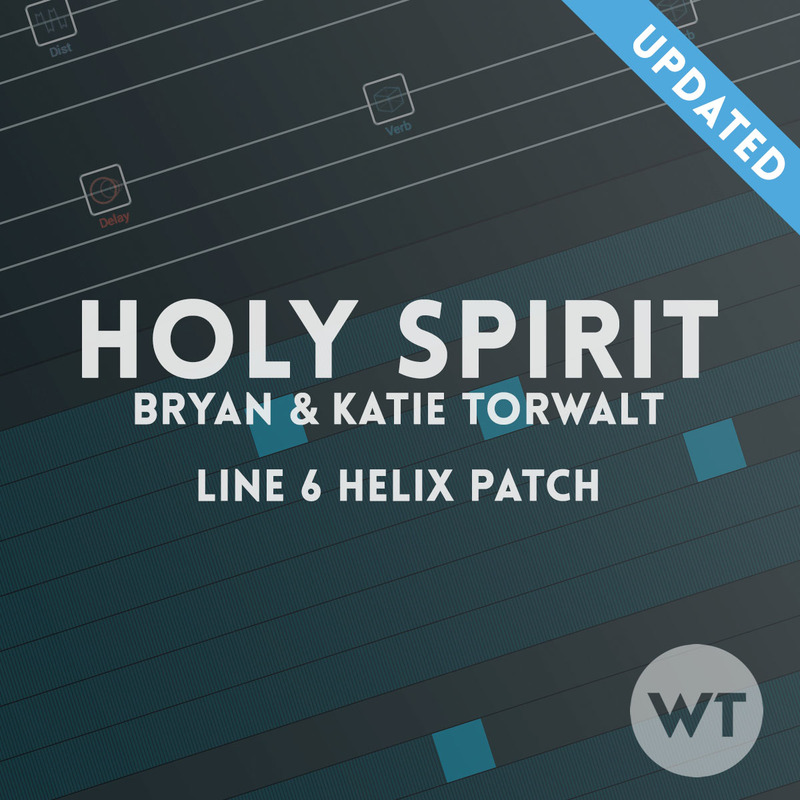 Specifically dialed in for worship music, and designed to be used in either stomp or snapshot mode. Includes a premium IR cab from Tone Junkie. You get two patches – one with an IR cab and one with a stock cab if you’d prefer not to use IR’s. 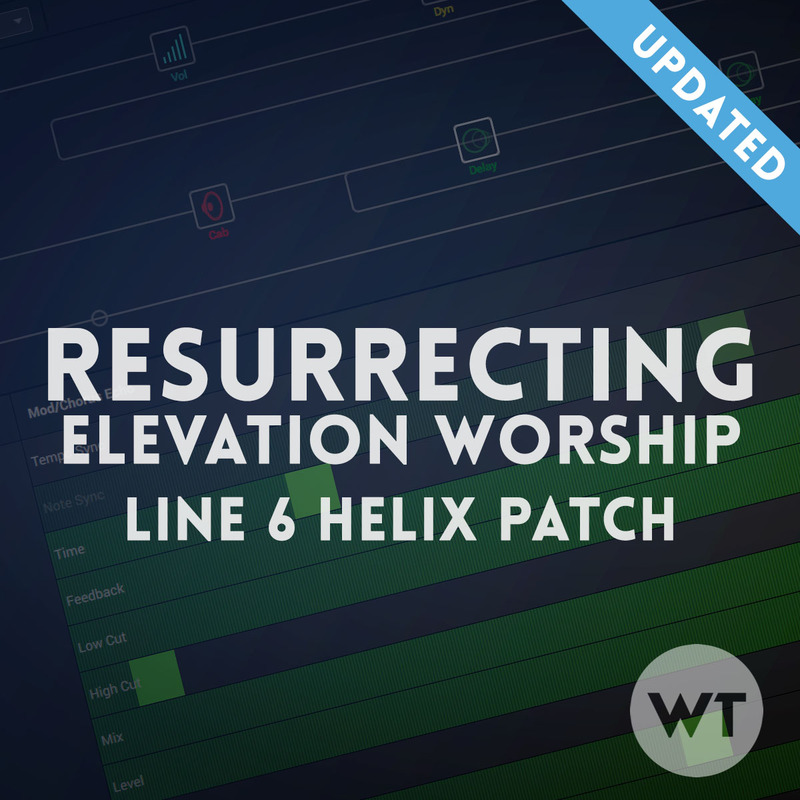 Line 6 Helix patch using the Cartographer amp model – designed specifically for modern praise and worship tones. You get two different patches – one using an IR Cab by LiveReadySound, and the other using stock cabs. The IR is not included. This patch includes the new Line 6 reverbs introduced in firmware 2.5. CURRENT VERSION: 3.0 (updated 03/12/19- see release notes below). 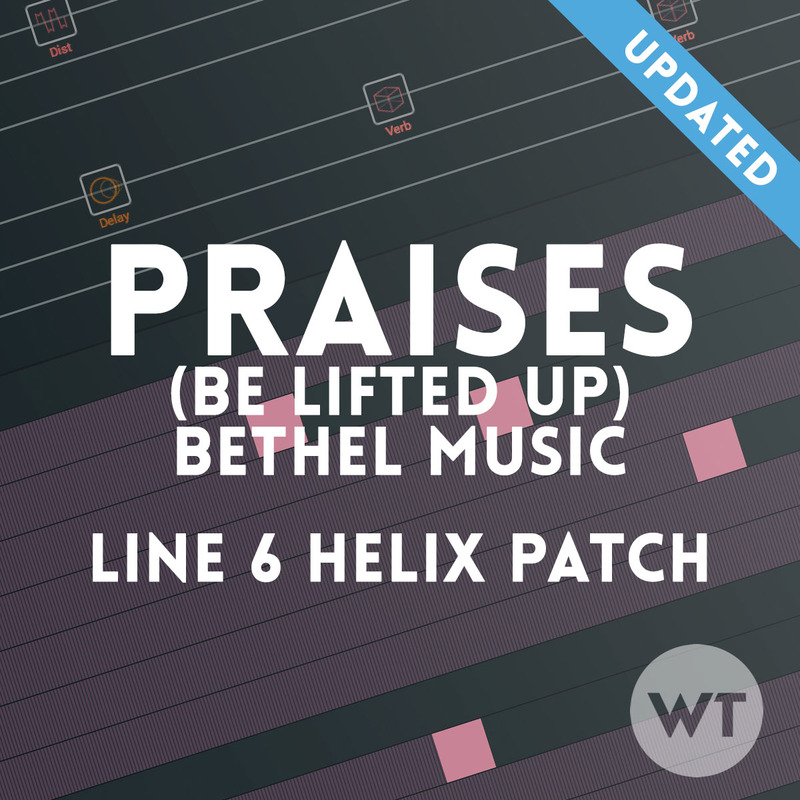 Line 6 Helix patch using the Matchless amp model – designed specifically for modern praise and worship tones and utilizes the new (and excellent) Line 6 Reverbs. You get two different patches – one using an IR Cab by Tone Junkie and the other using stock cabs. The IR is included for free. CURRENT VERSION: 3.0 (updated 3/29/2019 – see release notes below). 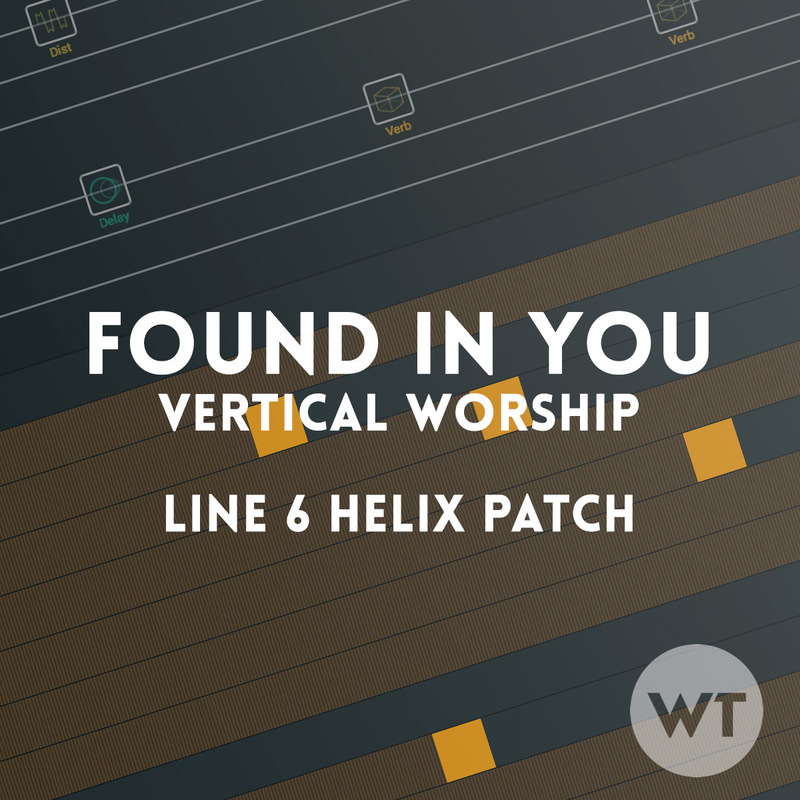 This dual amp Helix Patch uses the Fender Deluxe and Vox AC30 amp models and a variety of effects to get sounds perfect for modern worship music. You get two different patches – one using an IR cab (see below for more info) and the other using stock cab. The IR is not included. All patches include the new reverbs from Line 6. CURRENT VERSION: 2.0 (updated 10/22/2018 – see release notes below). This Helix Patch uses the Vox AC30 (Essex) amp model and a variety of effects to get sounds perfect for modern worship music. You get two versions of the patch, one using IR Cabs (they are not included, but we’ve included links where you can get them) and one using stock cabs. We also use the new Line 6 Reverbs in this patch for ambient tones. 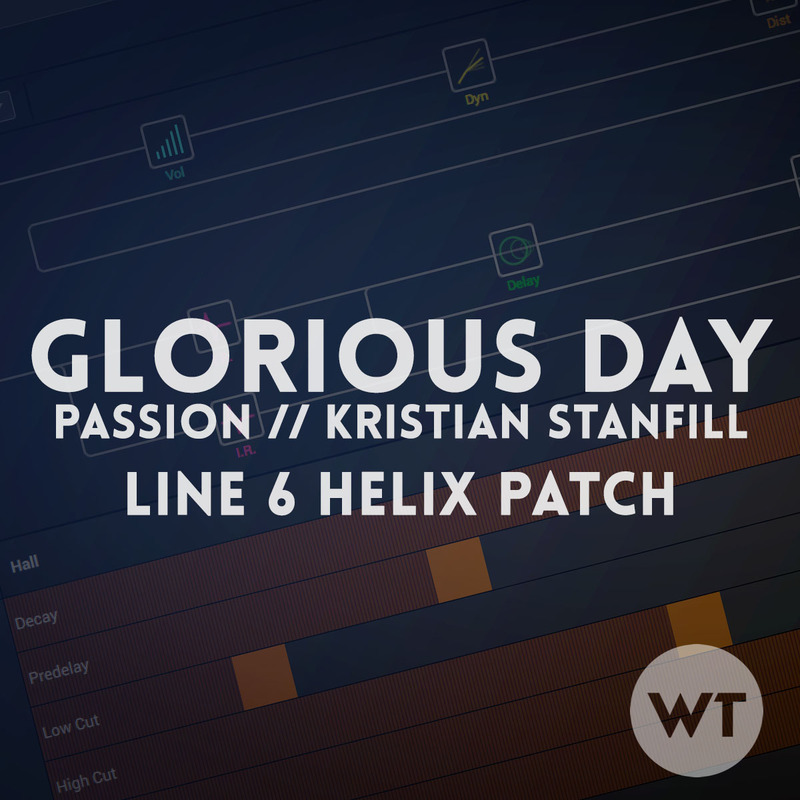 These patches re-create the sounds from popular guitar players and bands/worship teams. 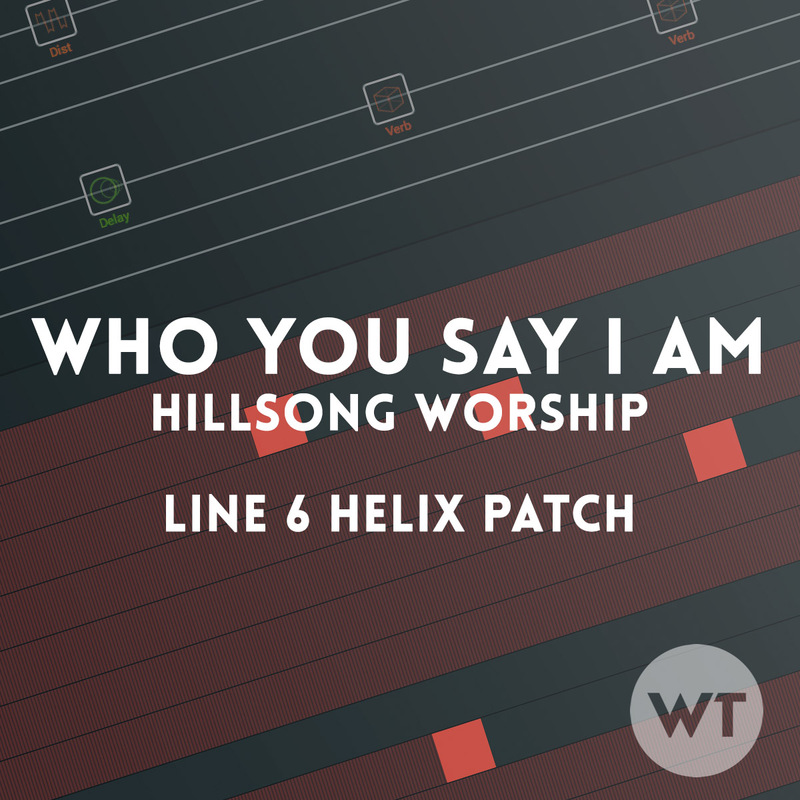 Song patches are designed to mimic the guitar sounds for specific worship songs. Each patch includes both an IR-ready version and a stock Helix cab version. These are designed to be used in ‘Snapshot’ modes, and are set up with snapshots for specific parts within a song. Each patch contains a full play-through demo video of the song. 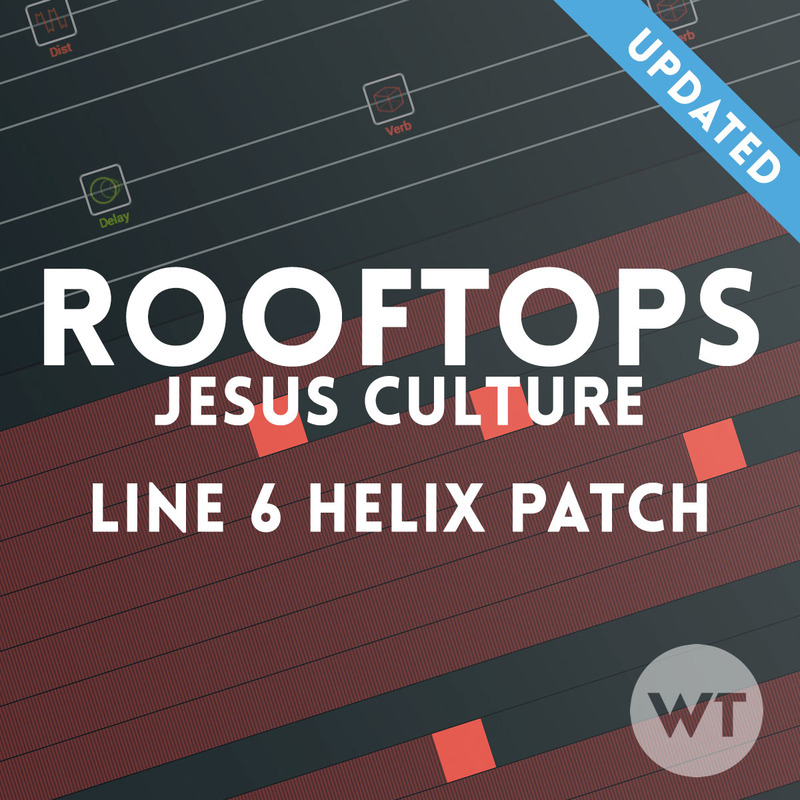 Our building blocks series are patches designed to give you a database of effects sounds specifically dialed in for modern worship music. Each patch contains various effects within a single category – drives, reverbs, delays, and modulation. Copy effects blocks from these patches and insert them into new or existing patches to instantly get sounds that will work great every time. FREE for a limited time! 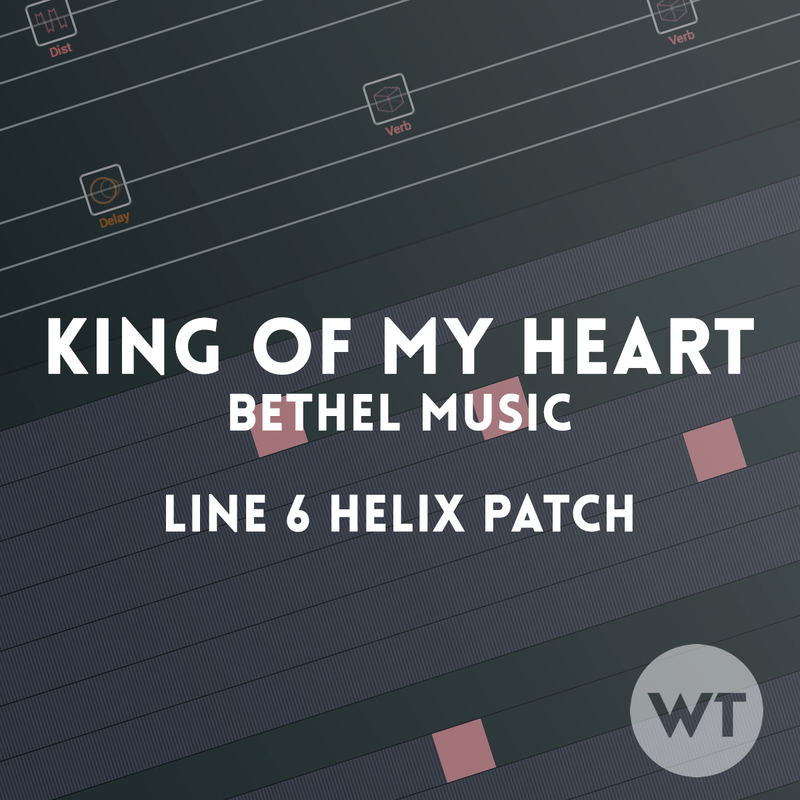 Delays patch for the Line 6 HX Effects and Helix. 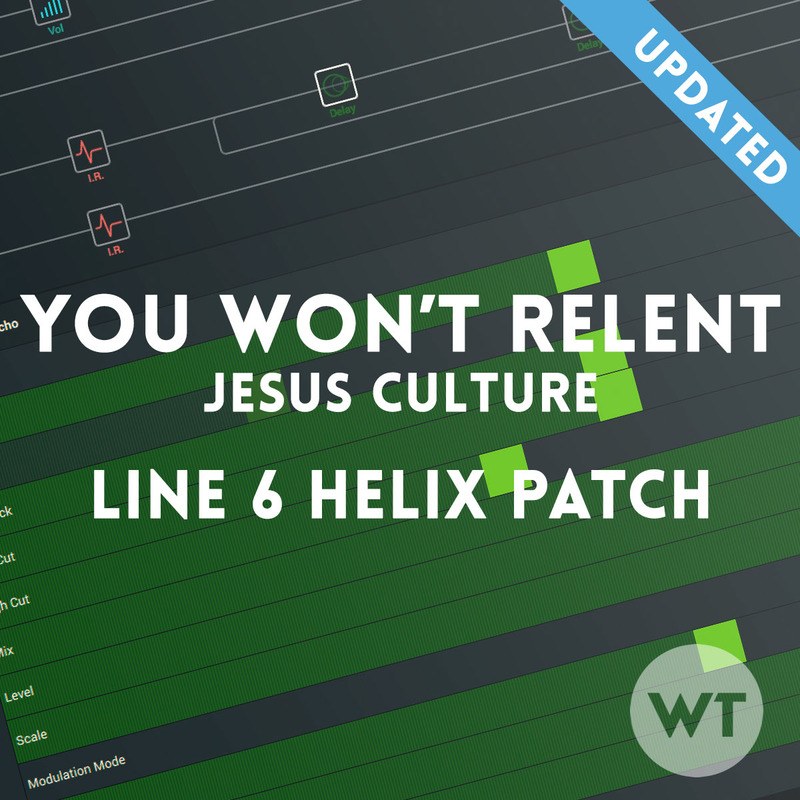 Six delays meticulously dialed in for modern worship music. FREE for a limited time! Ambient reverbs patch for the Line 6 HX Effects and Helix. Six ambient reverbs meticulously dialed in for modern worship music. Please read this End-User License Agreement (“Agreement”) carefully before using Line 6 Helix, HX Stomp, or HX Effects patches from Worship Tutorials. (“Patches”). By using the patches, you are agreeing to be bound by the terms and conditions of this Agreement. If you do not agree to the terms of this Agreement, do not use the patches. Worship Tutorials grants you limited license to download, install and use the Patches solely for your personal, non-commercial purposes strictly in accordance with the terms of this Agreement. License, sell, rent, lease, assign, distribute, transmit, host, outsource, disclose or otherwise commercially exploit the Patches or make the Patches available to any third party. If you sell Line 6 hardware that has Patches installed, you may include the Patches as part of the sale. This Agreement shall remain in effect until terminated by you or Worship Tutorials. Worship Tutorials may, in its sole discretion, at any time and for any or no reason, suspend or terminate this Agreement with or without prior notice. This Agreement will terminate immediately, without prior notice from Worship Tutorials, in the event that you fail to comply with any provision of this Agreement. You may also terminate this Agreement by deleting the Patches and all copies thereof from your computer and/or Line 6 hardware. Upon termination of this Agreement, you shall cease all use of the Patches and delete all copies of the Patches. If you have any questions about this Agreement, please contact us at support@worshiptutorials.com. 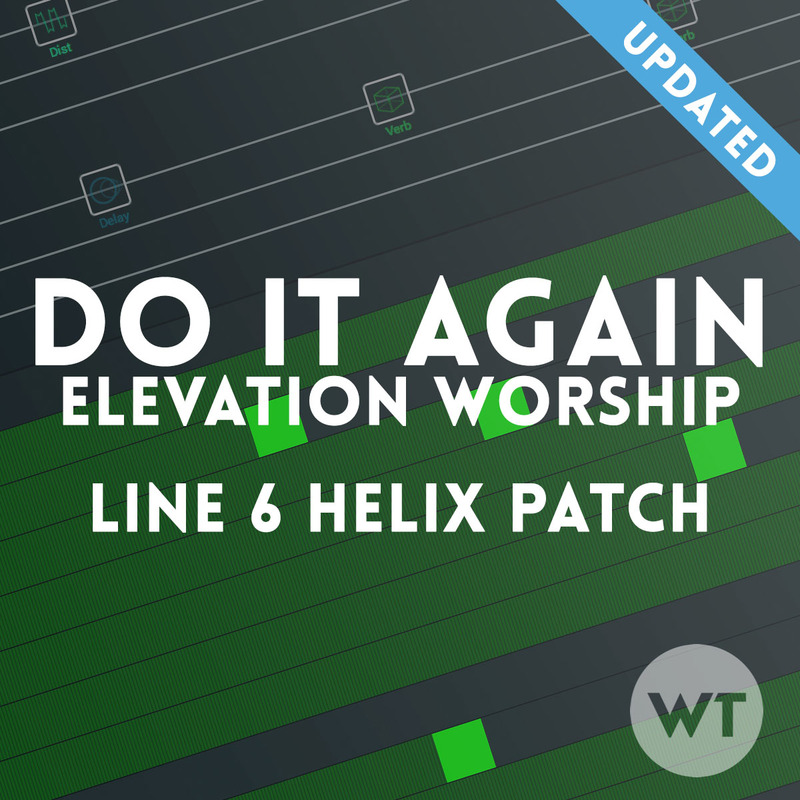 Are you still creating new song specific patches for the Helix? Hi Jason – yes we are releasing new patches regularly. Thanks! Do you have links to where the IR cabs can be found for these songs? The few links that I have been able to find are over a year old and lead to a page that says those cabs are no longer available. Ownhammer seems to make some really good ones, but they have a huge library. Are there any in particular that you would recommend? Hi Corey – if you’re looking for a replacement for the Justin York collection, OwnHammer recommends the ‘Core Tone’ bundle. I am auditioning for our Worship Team in January. I would like to at some point purchase a Line 6 Helix, and run it through the house system. I am inquiring if someone has some other suggestions as far as guitar processors that someone has used before, again, that I would power from our Churches power amps. Any suggestions? For the past year, I’ve used a Line 6 Pod HD500X. Has done everything i’ve needed it to with a bit of work setting up the patches. The HD500x can sound awesome for sure. i think a helix patch for “here as in heaven” would be a good idea. Thanks Daniel! We’re building our song library so we’ll put that on the list. Hello Brian. I’m considering ditching my pedal board and getting the Helix LT. Can you tell me about the compatibility of the patches you offer to the LT version of the Helix? Thanks!! I’m having the same problem. I’m sure it’s an easy fix whatever the problem may be. Love the sound of the Dr. Z. The Link in the bottom-Line of the youtube-video doesn’t match. Thanks for your great jobs! Jake Delgado here, I’ve just recently ran across your YouTube channel and I just wanted to say I love the channel and what you guys do, I am a fellow worship player, and what you’ve done with the helix specific song patches really help, so I just wanted to encourage you guys to keep up the awesome work! On a side note I saw a post where you guys are a making a song library for the helix patches and I had a few suggestions for the list, apart from playing in church, my friends and I just started a band called “Pursuit” so the songs I suggest would go into my set list as well. My suggestions are “You Can Have It All” – Bethel, “So Will I”- Hillsong, “My Victory”- Crowder “ Great are You Lord”- All Sons and Daughters, and finally “World of Grace”- Bryan and Katie Torwalt. I love you guys and God Bless y’all and your ministries! Are you planning on making any HX specific Presets, or just the base sound patches? Thanks for all the work you are doing to make the Line 6 Helix product better! I’ve watched several of your videos and they are fantastic. This is quality stuff! I’m just getting into using the HX Effects model and I run my 50’s Telecaster directly into a ’64 Princeton Non-reverb. It has been the best solution to getting my tone like I’ve wanted for years… Question: I noticed that all Helix patches do not work for the HX Effects. I’m assuming because the HS Effects does not include the amp modeling. Will you be developing more specific HX Effects patches? I would be particularly interested in acoustic guitar patches that would work with K&K Pure Western pickups. Thanks again for all you’re doing! A Good Friday to y’all and happy Easter! Was wondering if you would do a tutorial on how to set up a “freeze” button on the Helix. I once downloaded a patch off of Line 6’s website with a swells button, and it also had a “freeze” button on the patch that would allow you to in a sense loop whatever sound you played in the moment without using the looper in the pedal. If you don’t get what I mean I can email you the patch to better understand it but would love this functionality in my patches, and to incorporate this in some of the patches I get from WT. Hi, I have the HX multi-effects, not the full Helix. 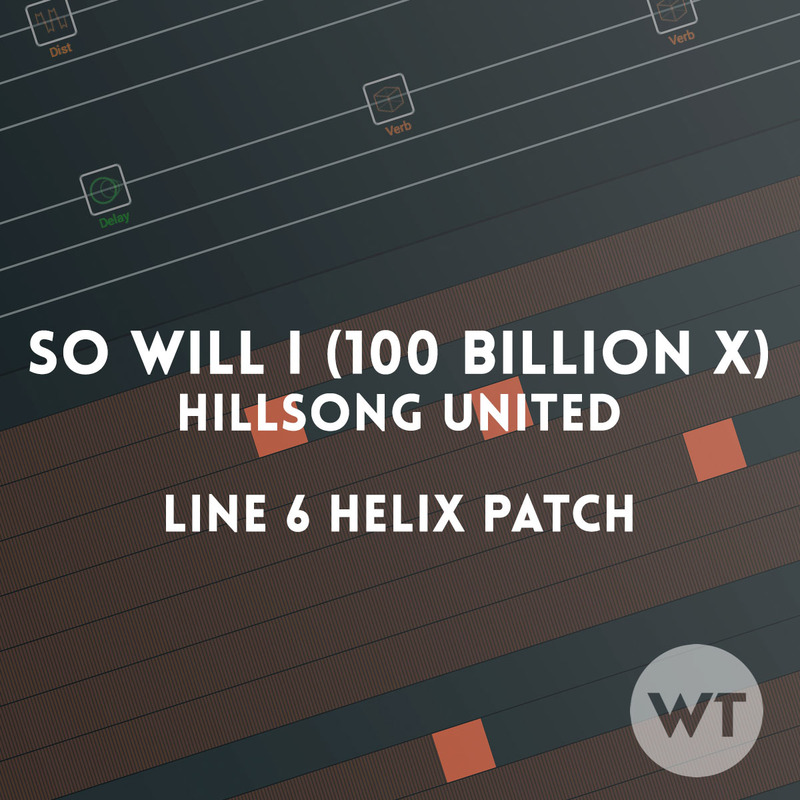 Will your Helix patches work on the HX? Specifically, I am looking at purchasing your artist patches but want to make sure they will work on my HX. Also, the IR cabs you recommend, will those work on the HX? Just want to confirm these things before I purchase. Thank you! I’ve been purchasing patches from this site for some time now. Recently, I’ve updated the Helix to the new version. I bought the Nigel Hendroff patch and when I try to install it, it says that it’s not compatible. Any help would be greatly appreciated. Thank you! 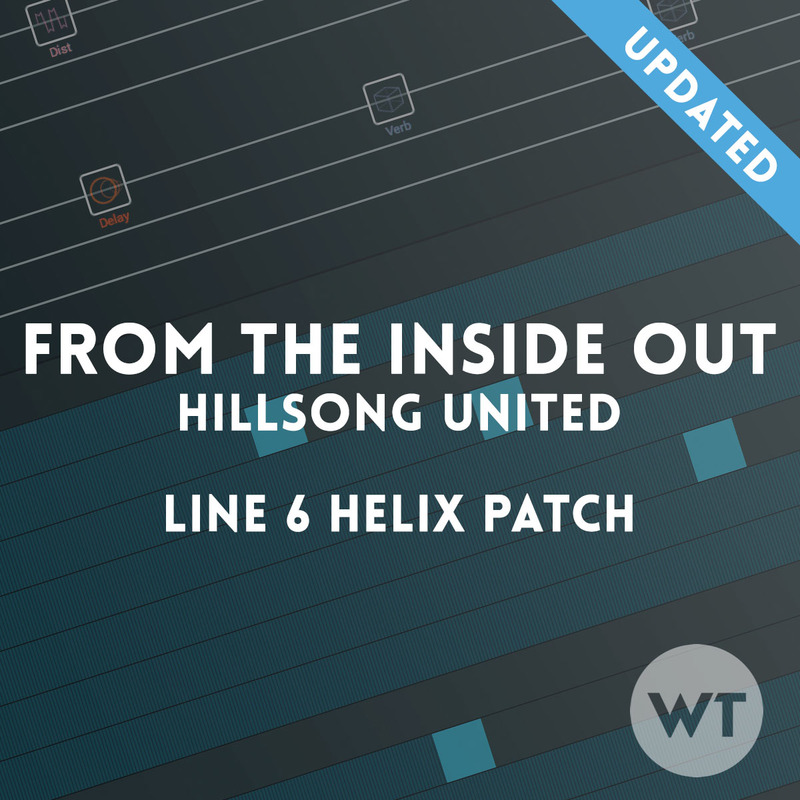 Hi, can these patches be used in the Helix LT also? All the Helix patches can be used for the LT or the Floor (I’m assuming the rack as well) since they all use the same interface. Hi there, how do u guys run your xlr outputs for the stereo patches! And do u have to pan the left and the right output? I know a lot of people are using Tele’s and Strat’s nowadays but I was wondering if you could create a few patches for those of us who use humbuckers? I’m a proud Les Paul user and love the meat to the humbuckers! Thanks! Hi guys, love this channel..
are there any plans on releasing kemper patches anytime soon? Hey guys, been hearing a lot about your Helix patches around the Facebook groups so despite my horrible experiences thus far with downloading (even paid!!) patches, I decided to give yours a try. I just downloaded your free (Thank-you!!) AC30 patch and gave it a quick test….. man!! It is GREAT!! I made a couple of quick adjustments to fix a couple of things to my personal tastes, but straight out of the box it was just great!! Nothing else I’ve ever downloaded even came close to how great this sounded right away. I’ve only kept 4 downloaded patches before this, and those I spent literally hours on readjusting virtually everything to make them sound good. I would bet even the maker of those patches wouldn’t even recognize them anymore!! Your AC30 patch is pure killer though… I will be tweaking a few things to better suit me, but I am VERY impressed with your work so far. I look forward to getting some paid patches from you in the near future!! Keep up the great work!! Will you be transferring all of these to be able to be used for the Line 6 HX Stomp? Are you guys going to bring out stuff for the HX Stomp? Just picked up one for practice and want to setup and a backup for my live rig (and maybe add to my live rig) if needed and like your stuff!